Say what you will about Adam Levine’s musical prowess, he’s got superb taste in watches and cars (which doesn’t necessarily go hand-in-hand with being a multi-millionaire). 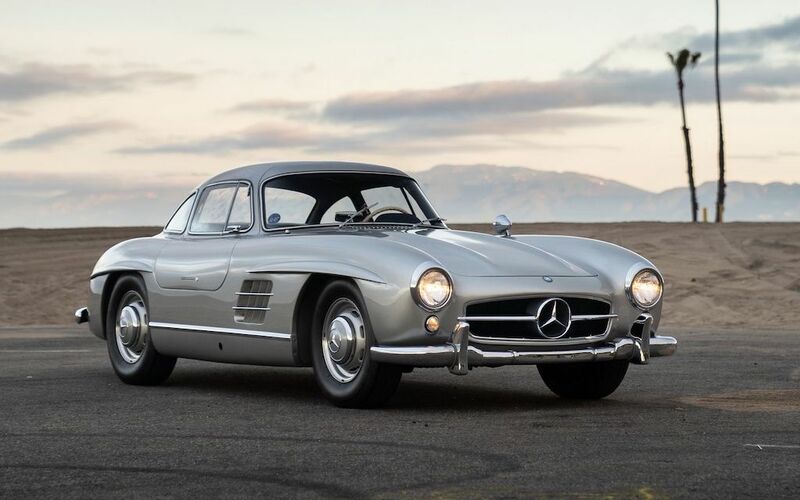 But it seems this love for expensive automobiles has taken its toll on him, as he’s auctioning off his covetable 1955 Mercedes-Benz 300 SL Gullwing this Friday. 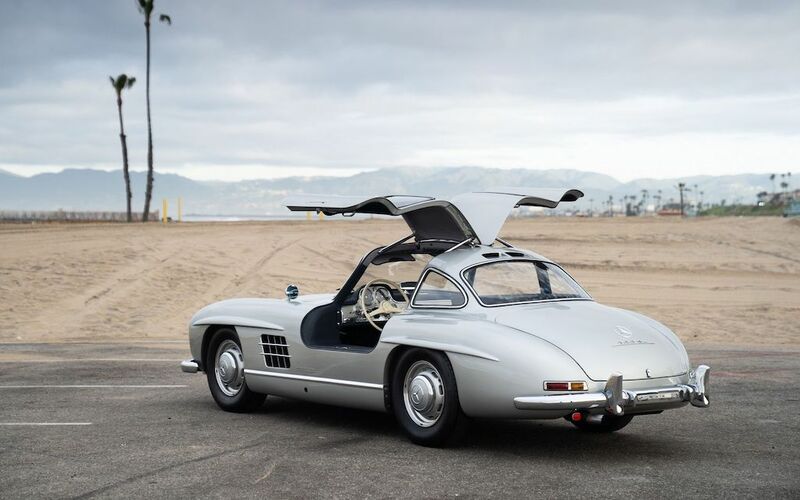 The collector staple is part of RM Sotheby’s Fort Lauderdale auction and expected to go for anywhere from $1 to $1.4 million, which is pretty much the average valuation nowadays. Whereas Paul Newman’s early ‘54 model undoubtedly sold for much more, Levine’s Maroon 5 history, Grammy Awards and The Voice creds might not increase the selling price. After all, if you’re going to drop a million-plus on a classic car, we’ve got to move past the celebrity connection and ask the hard-hitting questions. Does it have moves like Jagger? Better, unless you prefer Morgans. Is it good for driving slow on Sunday morning? Certainly, even better when you roll up for brunch and pop open those gullwing doors (they’ll just let you cut the line, probably). 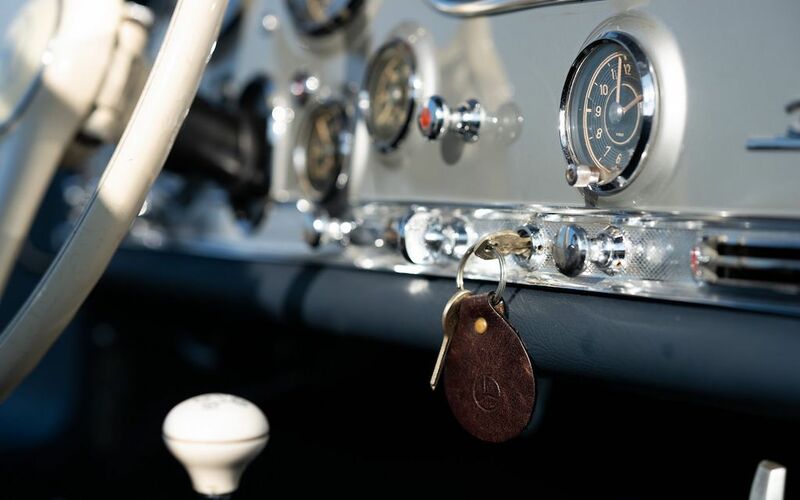 What was it like to drive this back in 1955, when the first-of-its-kind fuel-injected engine pushed it to 161 MPH? It got harder and harder to breathe. Unfortunately for those who can’t make it down to Florida, there will be no internet bidding on this lot. So you might have to say goodbye, like too many times before.